Material option: iron, brass, zinc alloy, etc. Plating option: gold, silver, bronze, nickel etc. Process: stamping, die casting, printing etc. 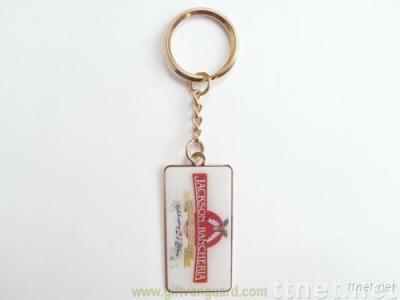 LOGO: 2D & 3D relief, soft & synthetic enamel etc.